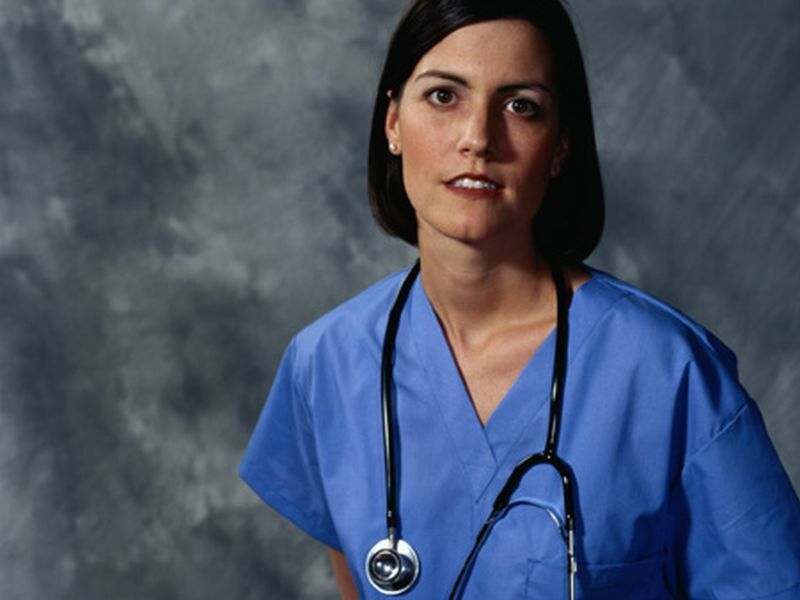 THURSDAY, April 11, 2019 (HealthDay News) -- For physician mothers in procedural specialties, being responsible for five or more domestic tasks is associated with an increased likelihood of career dissatisfaction, according to a study published online April 10 in JAMA Surgery. Heather G. Lyu, M.D., from Brigham and Women's Hospital in Boston, and colleagues gathered data from an online survey of 1,712 attending physician mothers to examine the correlation between increased domestic workload and career dissatisfaction among proceduralists and nonproceduralists. Overall, 99.2 percent of the respondents were partnered or married; 27 percent of them were in procedural specialties. The researchers found that respondents reported having sole responsibility for most domestic tasks, with no significant differences between the procedural and nonprocedural groups. Compared with physician mothers in procedural specialties primarily responsible for fewer than five domestic tasks, those responsible for five or more tasks more often reported a desire to change careers (55 versus 42.1 percent; P < 0.008). Physician mothers in nonprocedural specialties did not exhibit this difference. Primary responsibility for five or more tasks was independently associated with the desire to change careers in multivariate analysis of the proceduralist cohort (odds ratio, 1.5; P = 0.05). "Overall, physician mothers continue to carry more domestic responsibility than their spouses or partners, even when they are both physicians," the authors write. "More equitable distribution and/or outsourcing of domestic tasks should be considered to sustain physician mothers in procedural and surgical specialties."